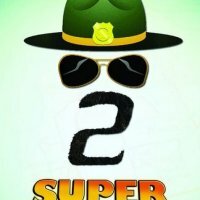 Super Troopers 2 is another upcoming comedy, crime and mystery movie. 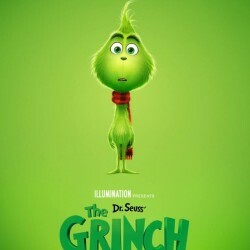 The film is going to be released on 20 April. 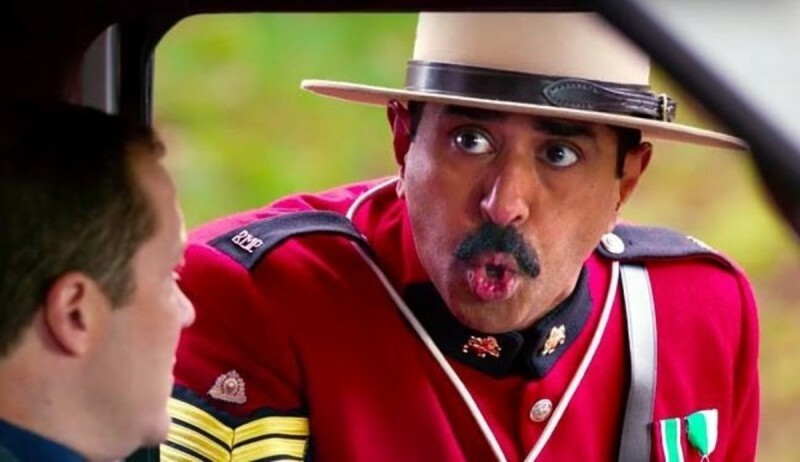 The film is directed by Jay Chandrasekhar while the story is written by Broken Lizard. 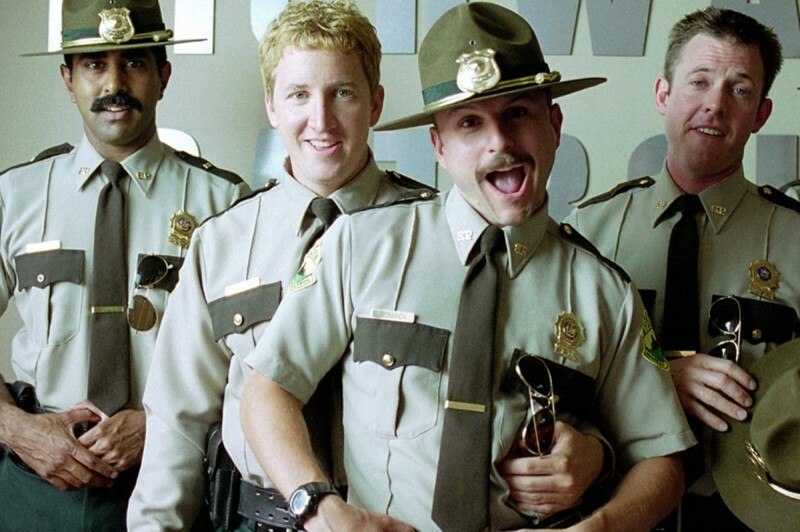 The film story revolves around the law enforcement team who is back with mind-blowing comedy. 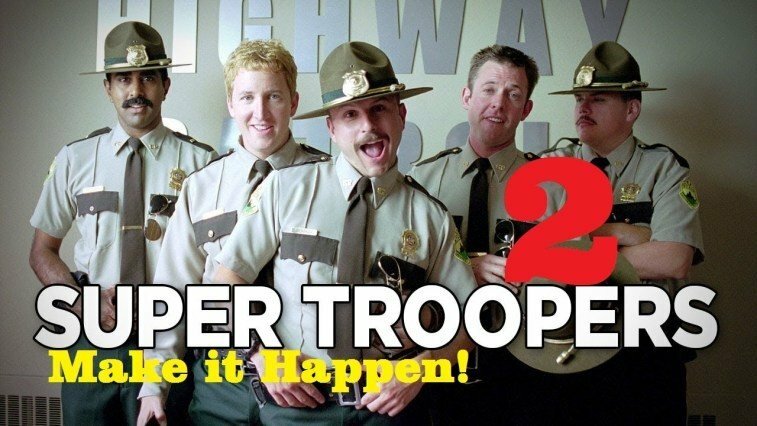 The story tells that the 5 sooper troopers called to set up a new highway station during the dispute between US and Canada.